A talented designer that specialises in the design of educational spaces in both the public and private sectors. 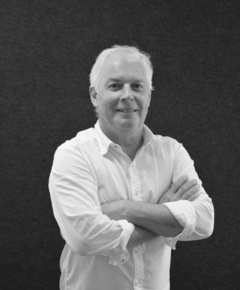 Paul is skilled in creating an open and constructive dialogue with a broad spectrum of stakeholders, in particular collaborating with educators to develop spaces that enable and foster learning. 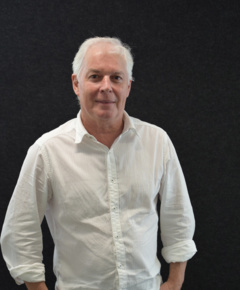 He stays abreast of contemporary thinking in pedagogy and the design of learning environments, and combines this with architectural experience gained during a career that has spanned more than 25 years, both in Australia and internationally. Paul has been part of the far north Queensland community for almost 20 years, and draws on his local knowledge to develop solutions tailored for tropical locations. He understands how to meet the challenges of working in remote areas including the Cape York Peninsula. He provides leadership to our Far North team and initiates opportunities to improve service delivery and grow the business within the region.